Argentina. 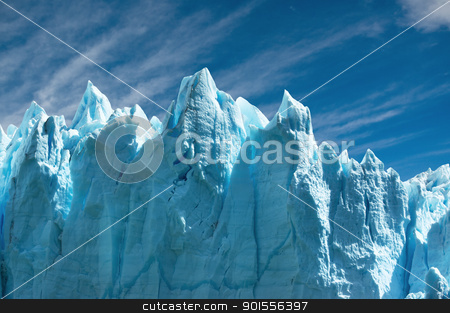 Glacier, icebergs and water. Patagonia.